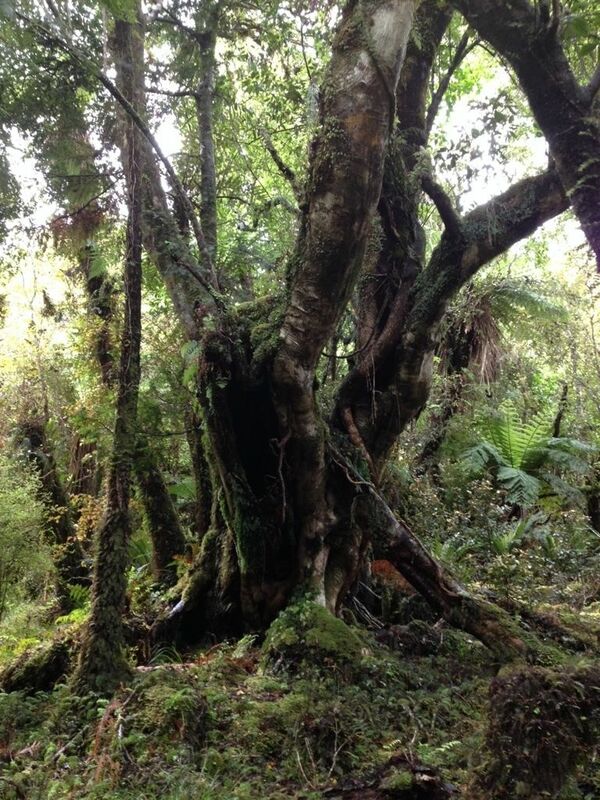 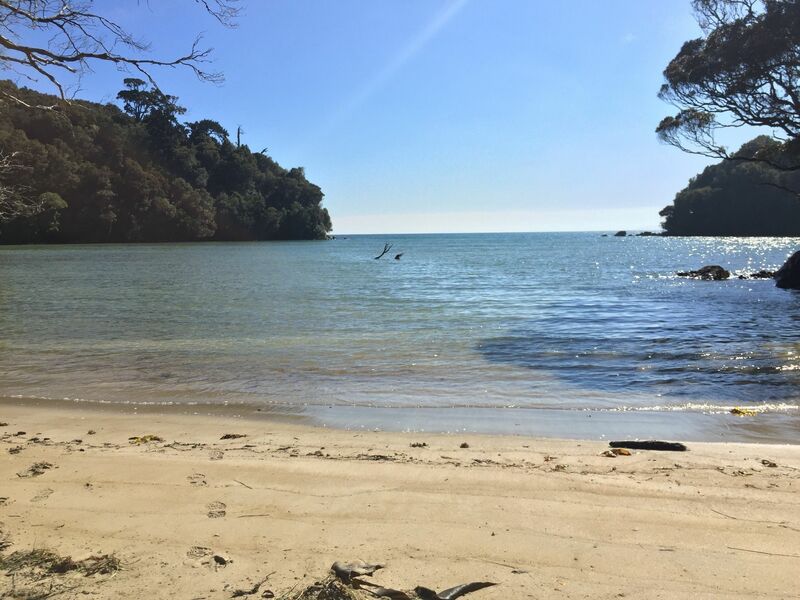 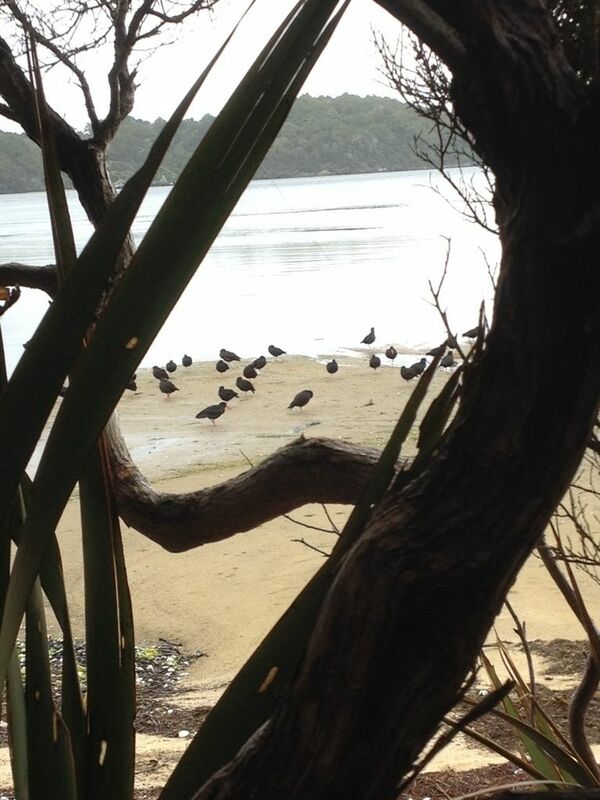 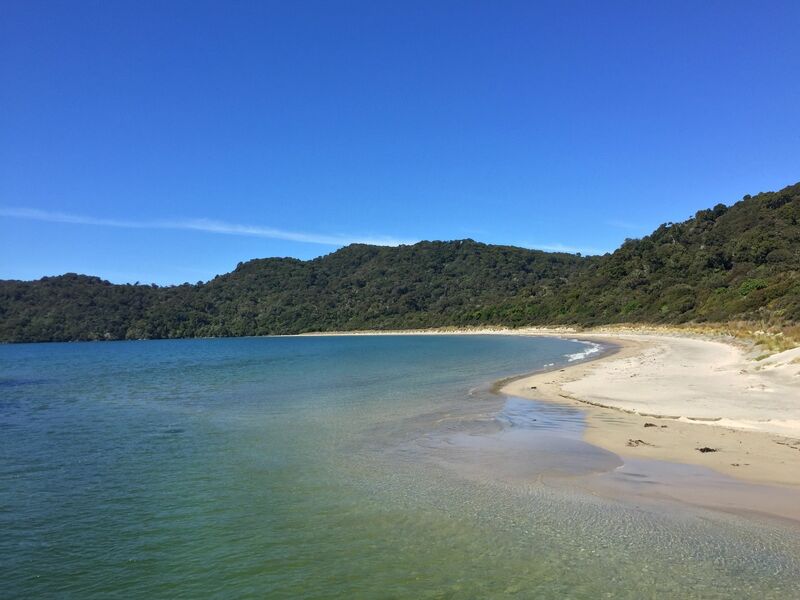 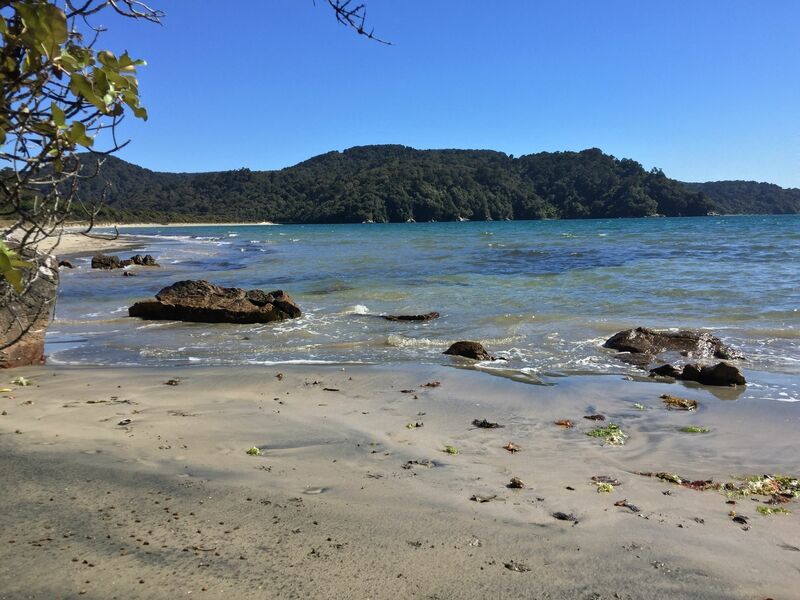 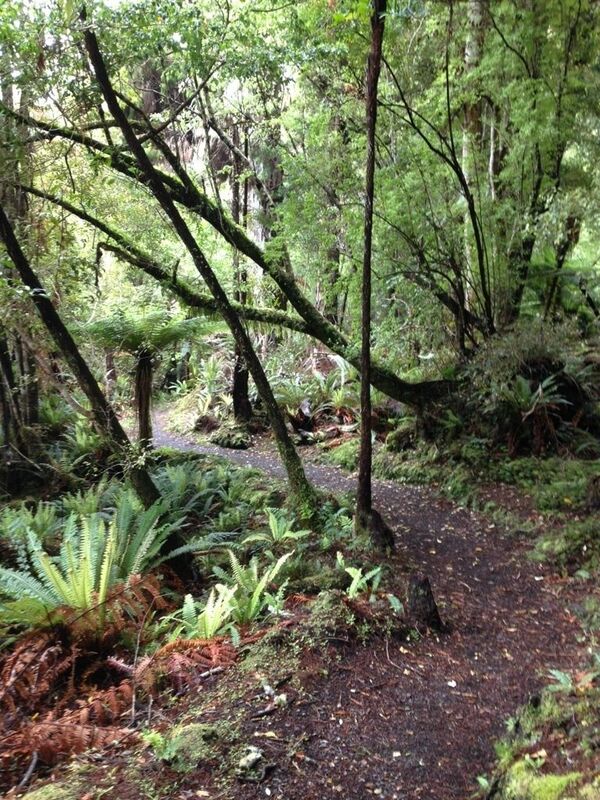 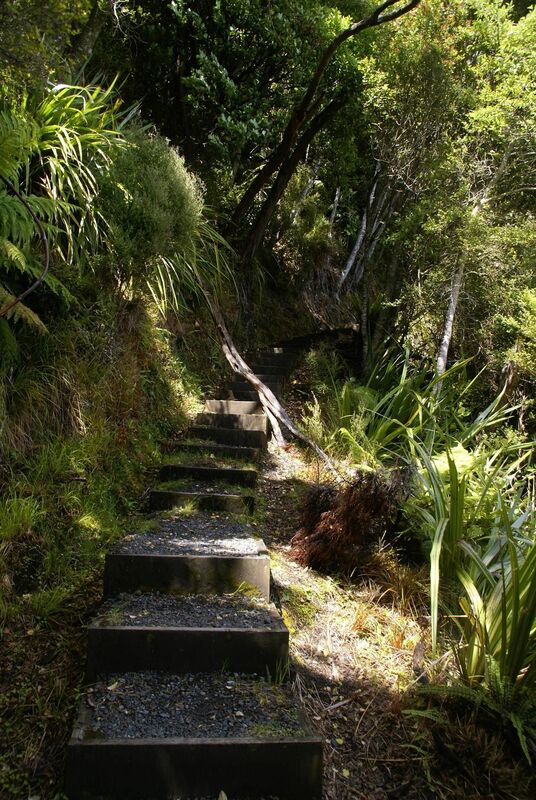 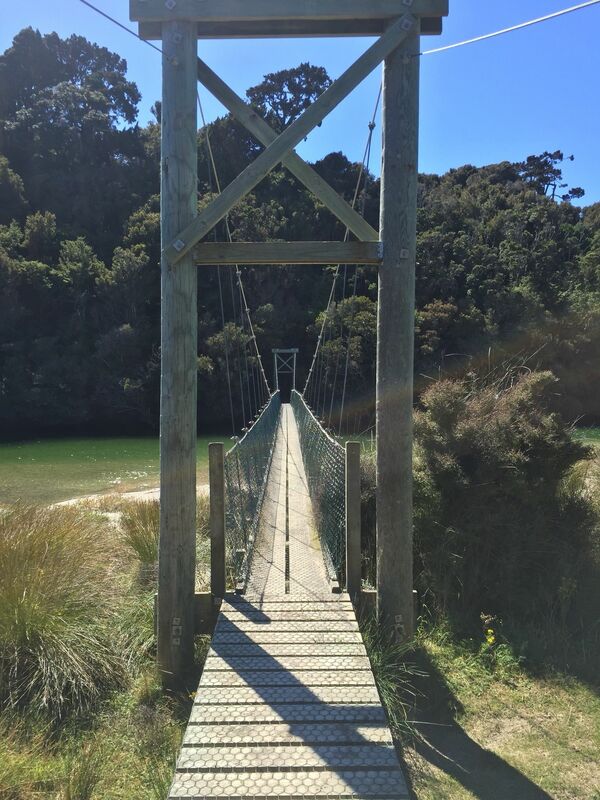 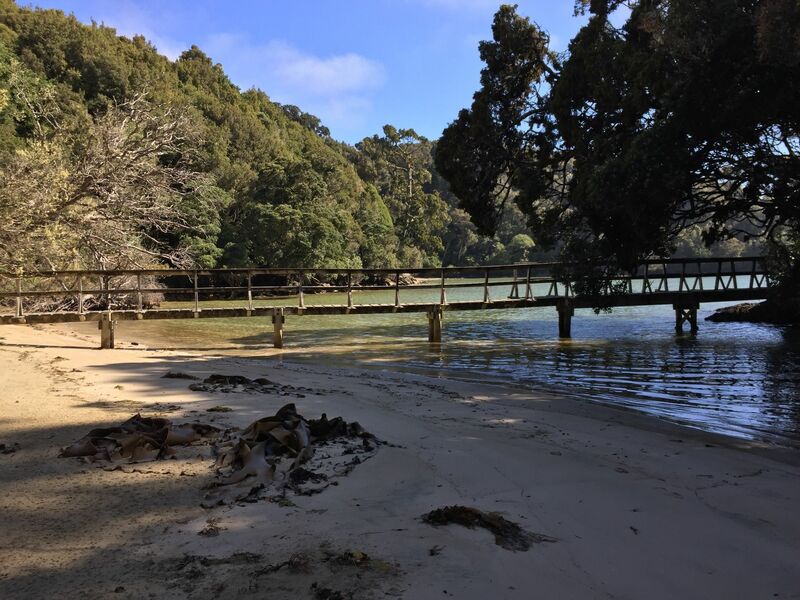 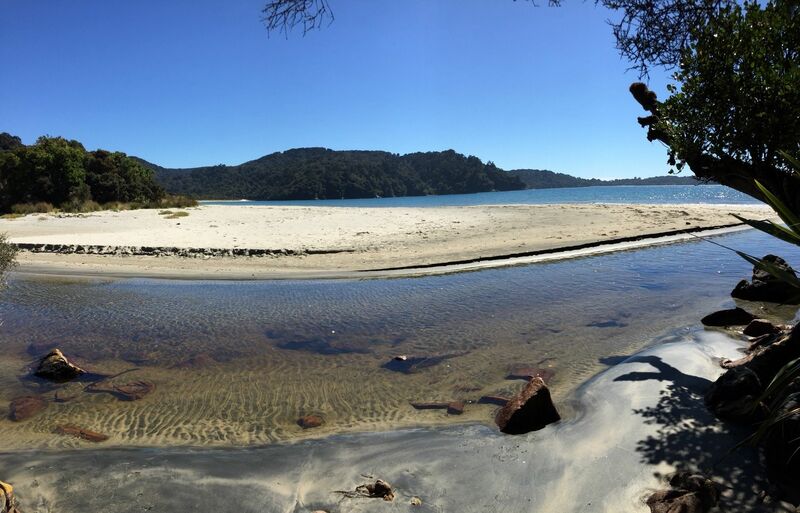 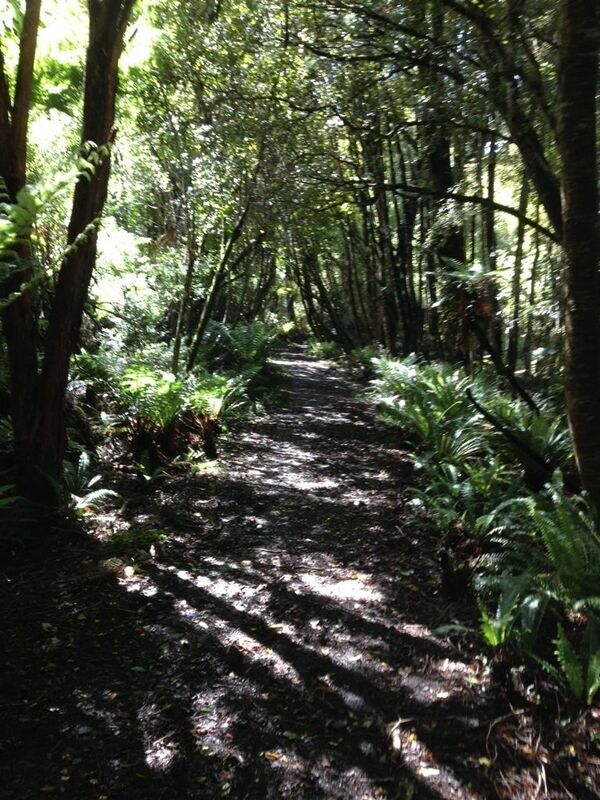 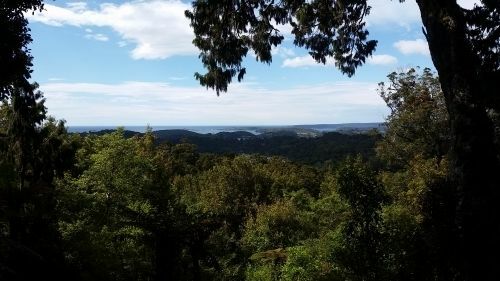 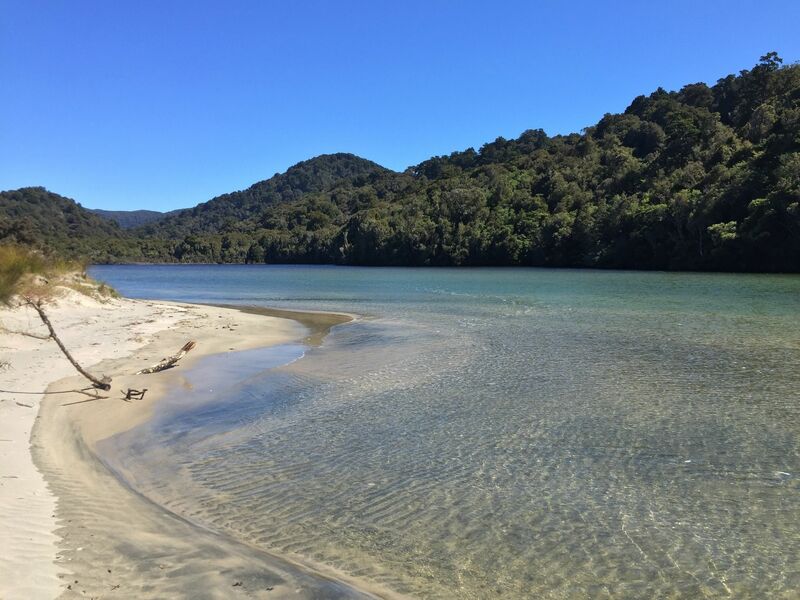 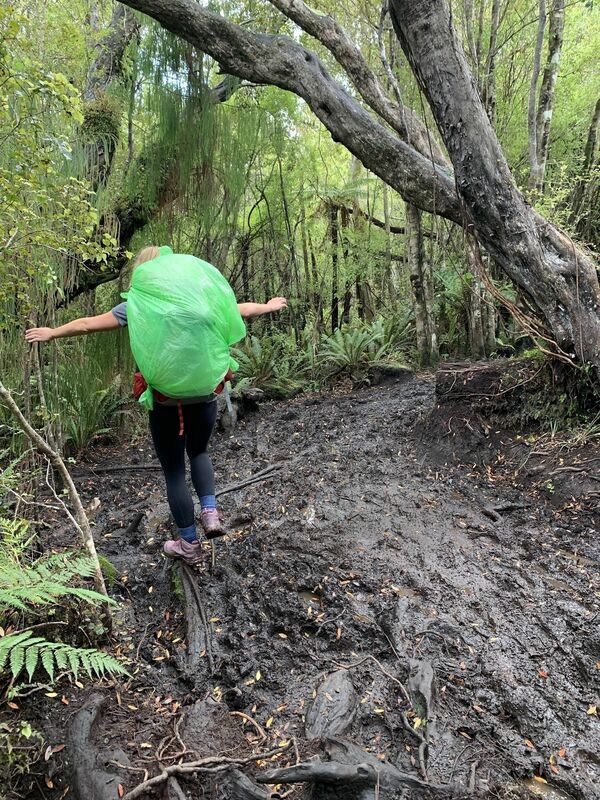 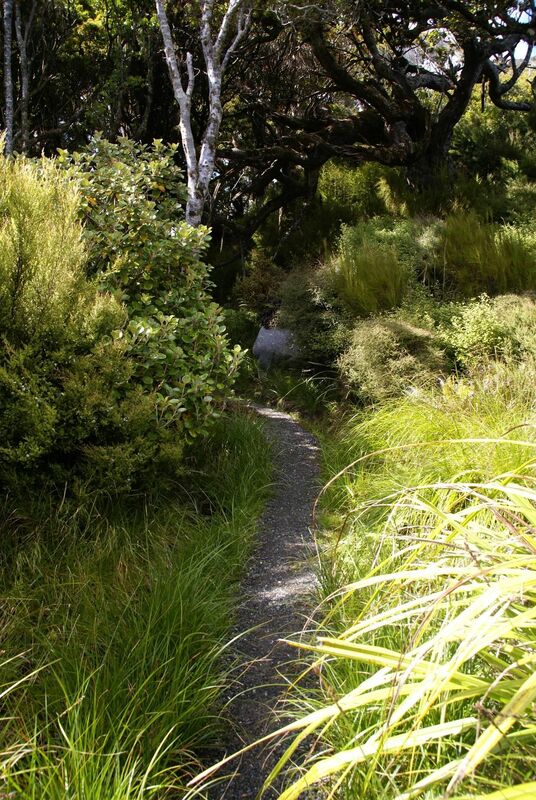 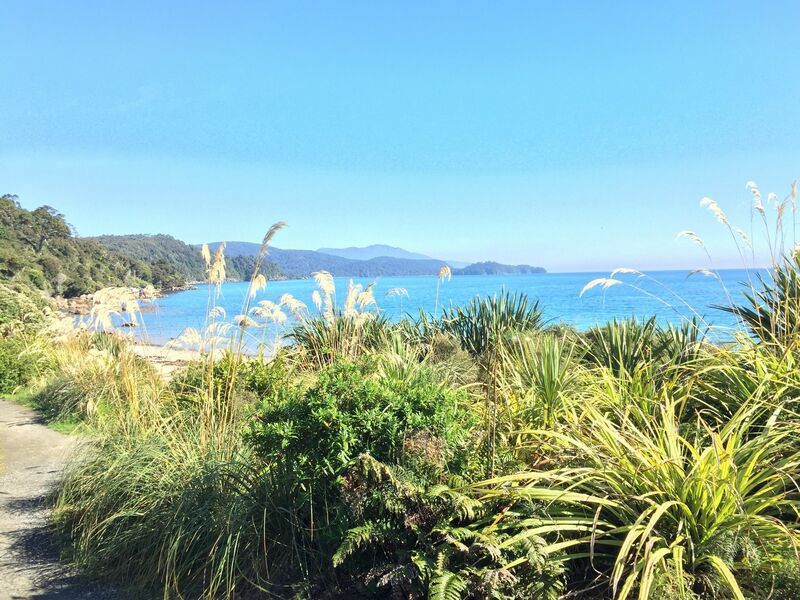 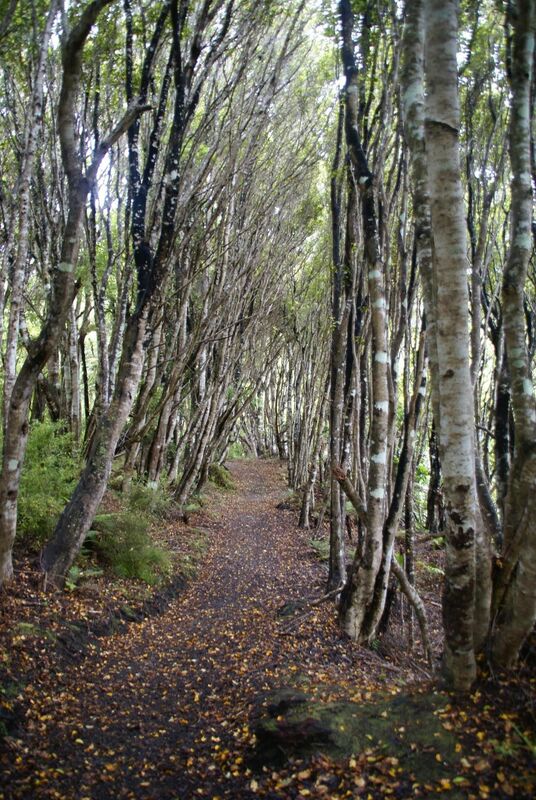 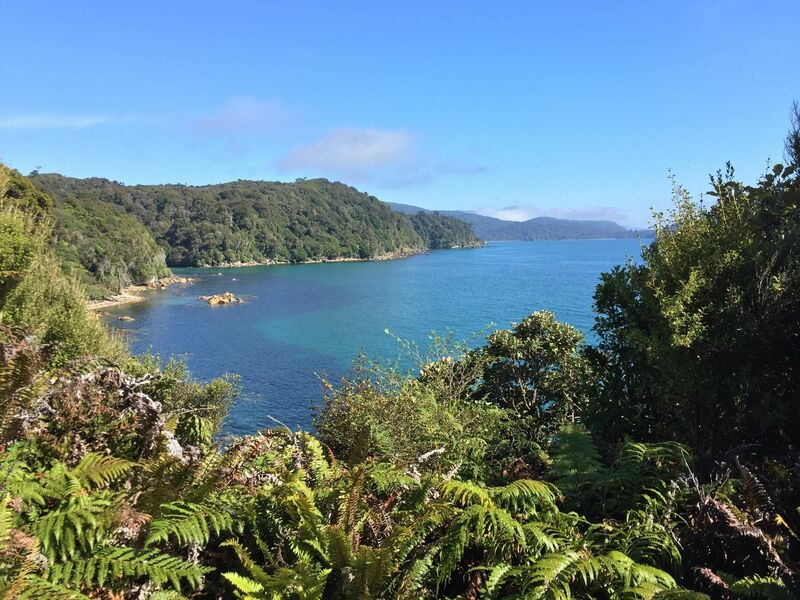 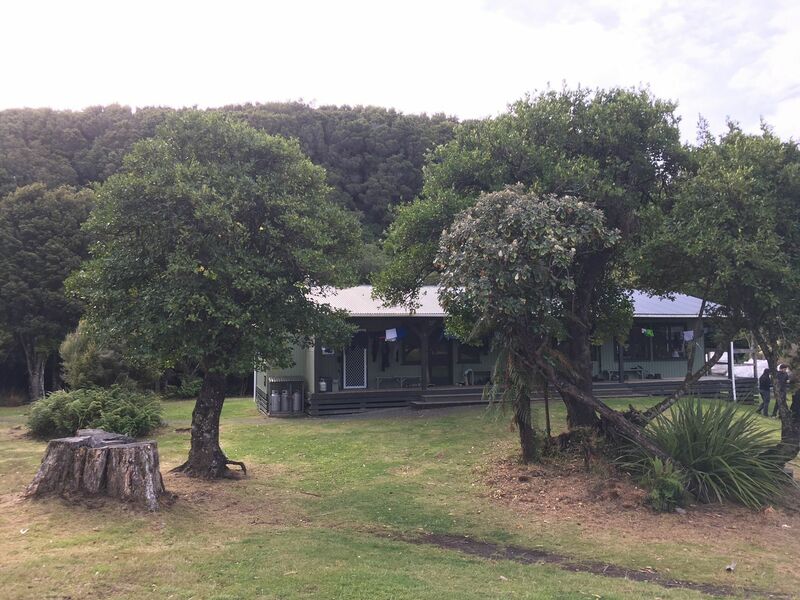 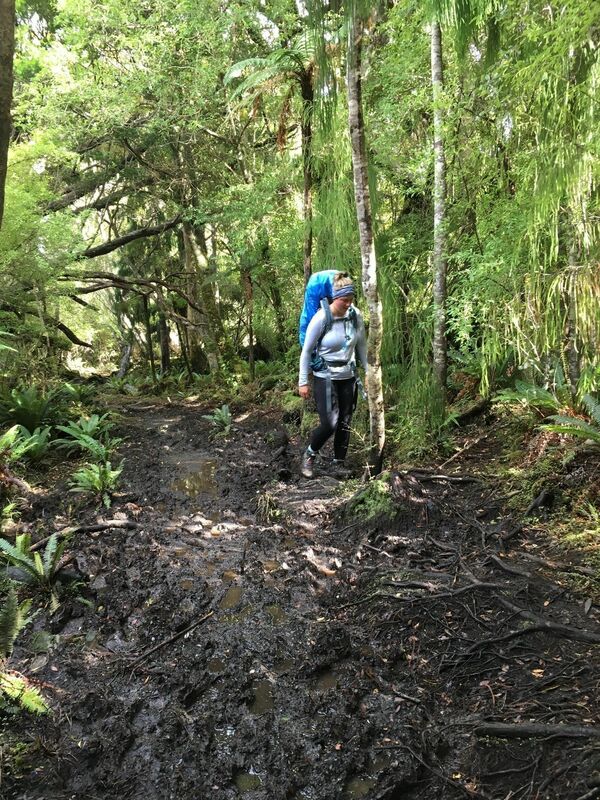 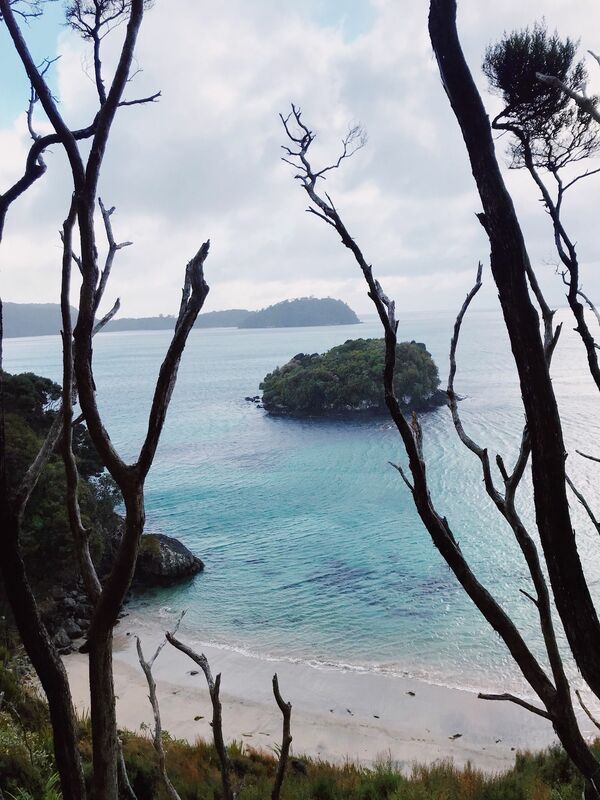 Explore the most popular Bird Watching trails in Rakiura National Park with hand-curated trail maps and driving directions as well as detailed reviews and photos from hikers, campers and nature lovers like you. 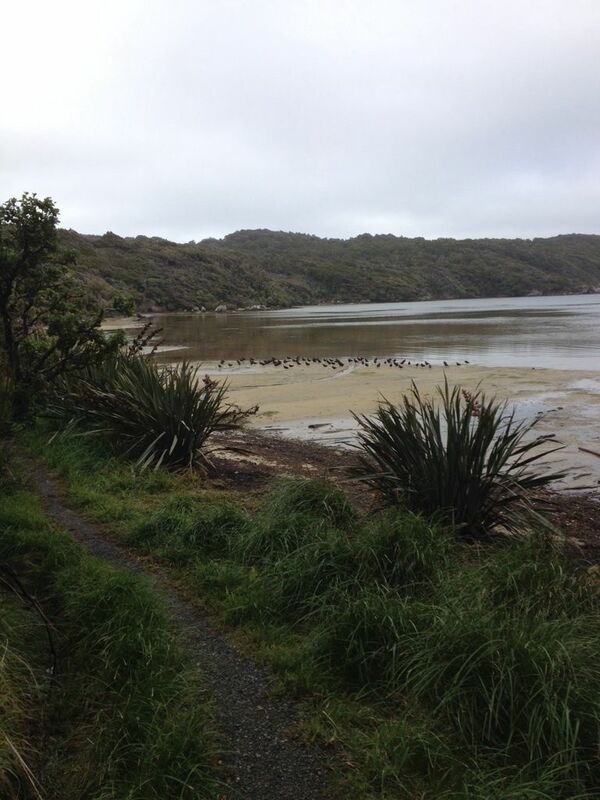 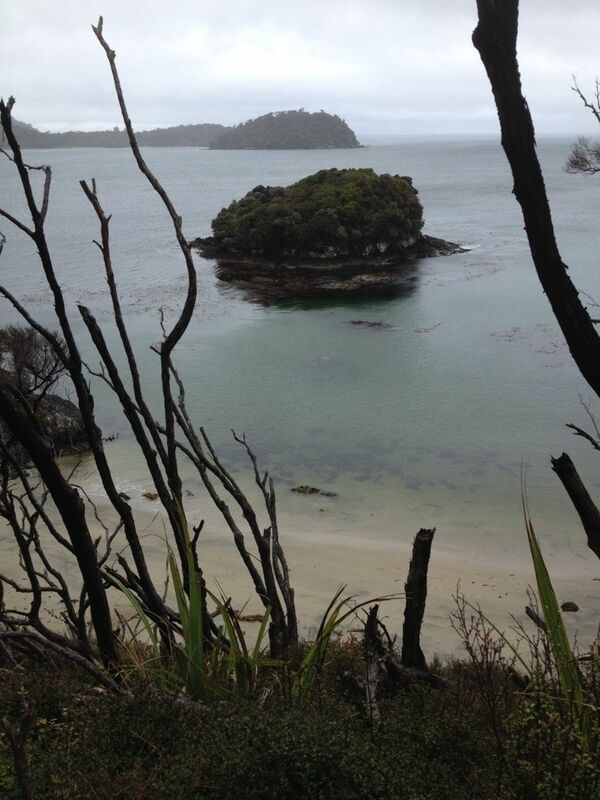 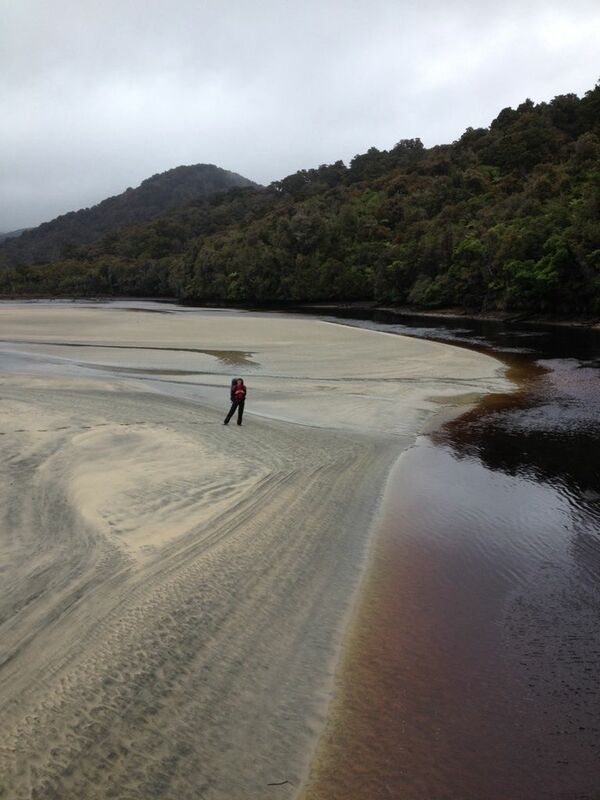 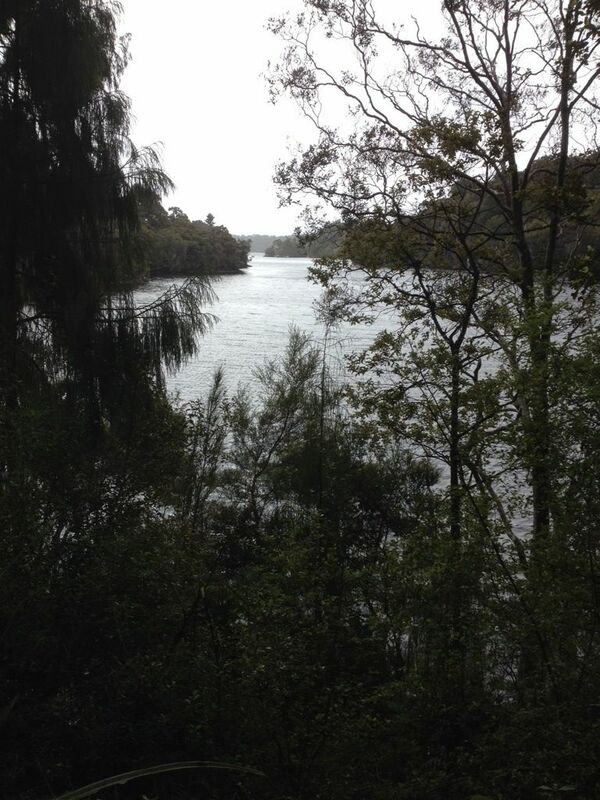 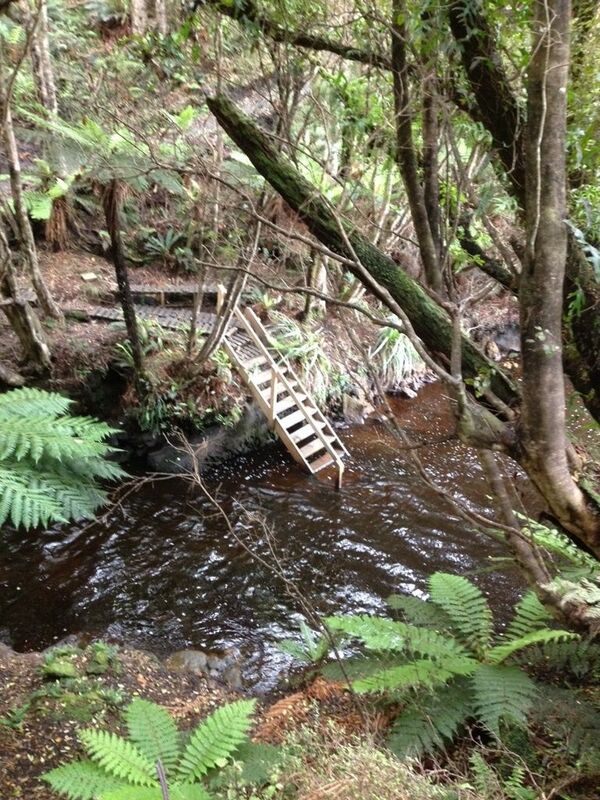 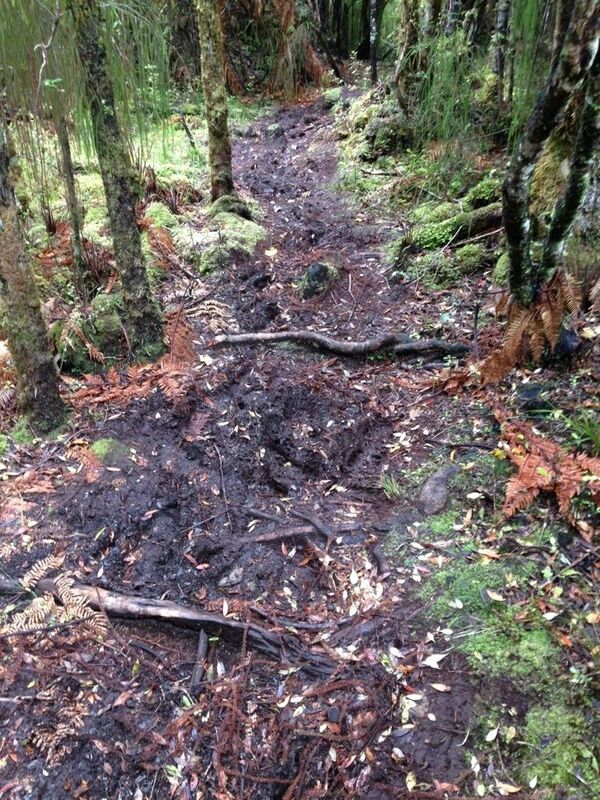 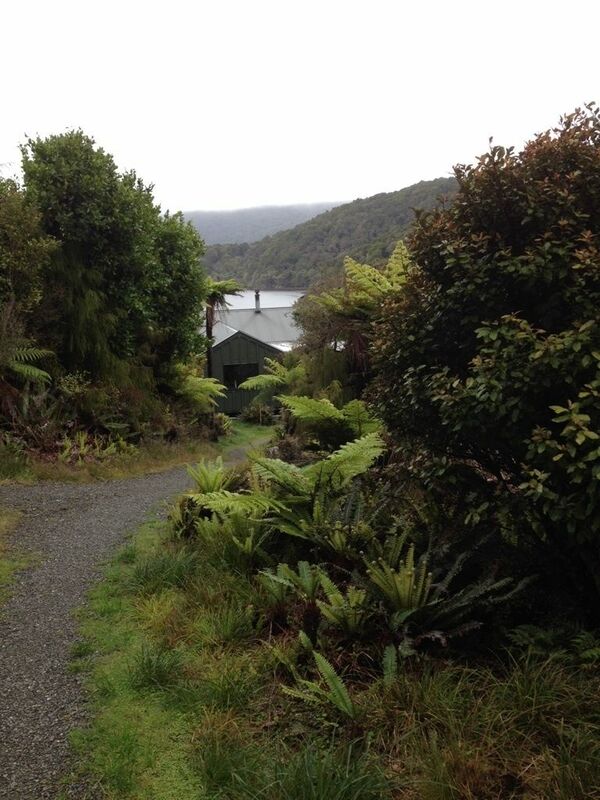 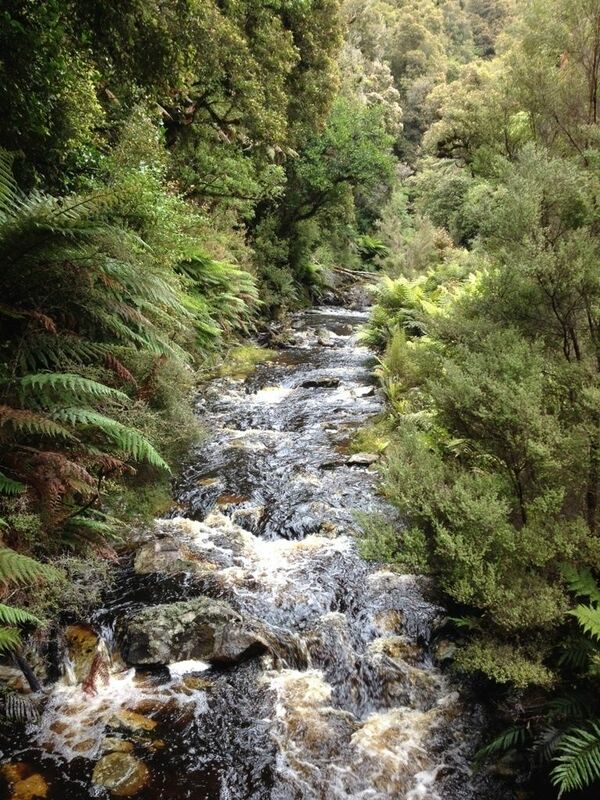 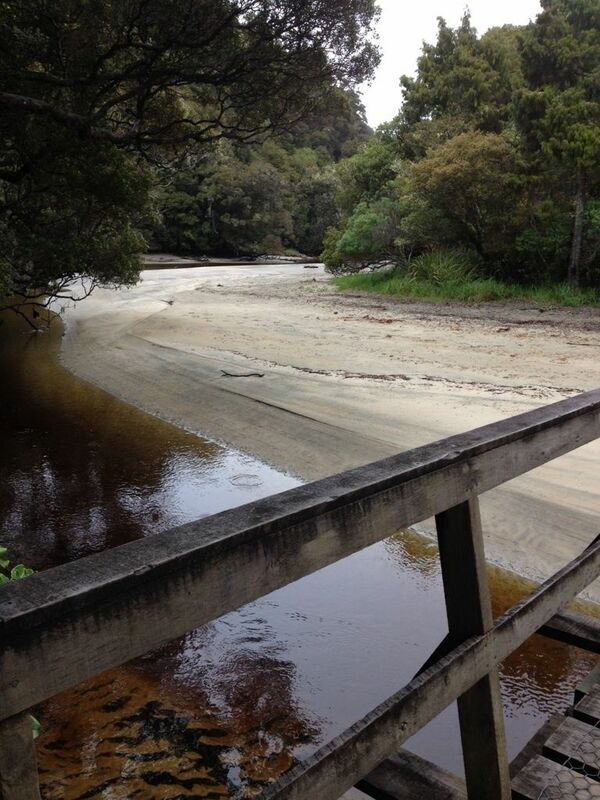 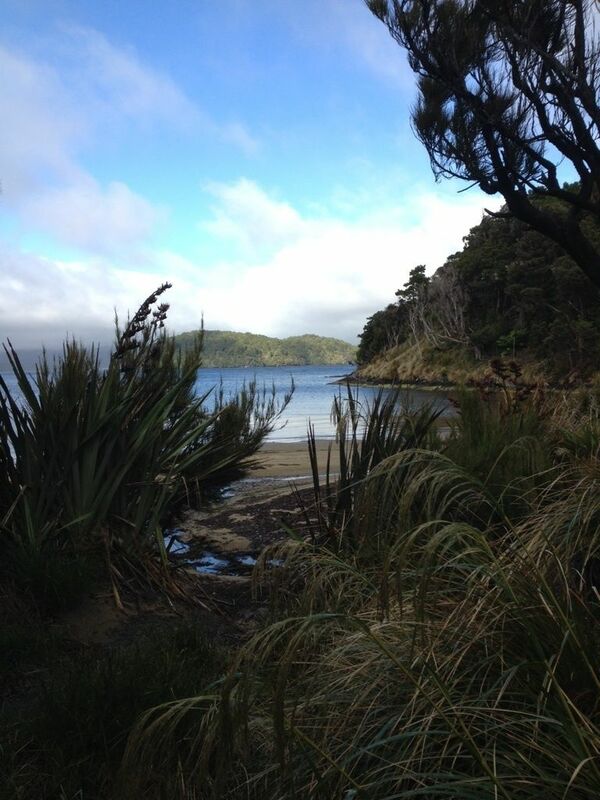 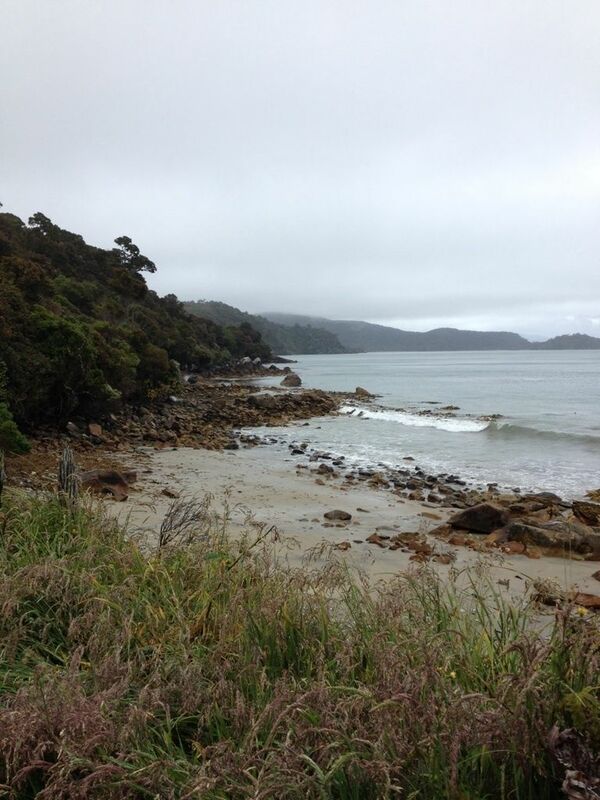 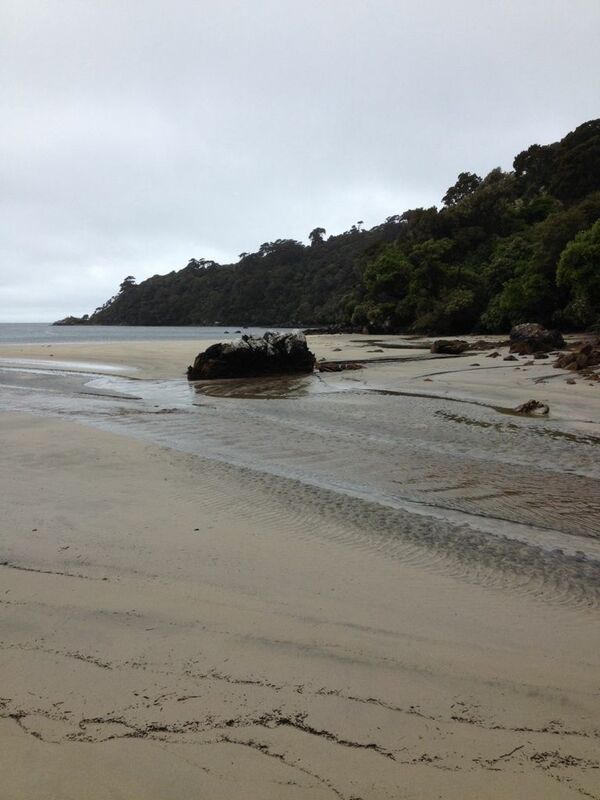 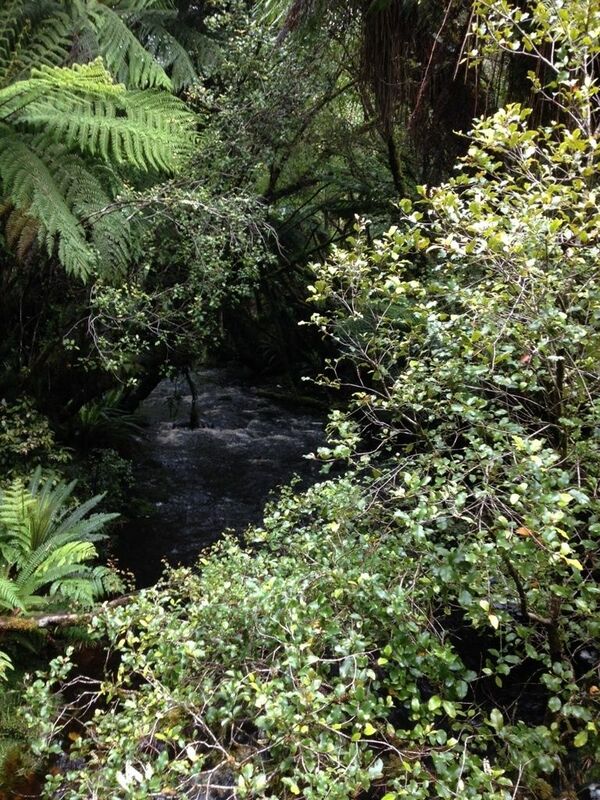 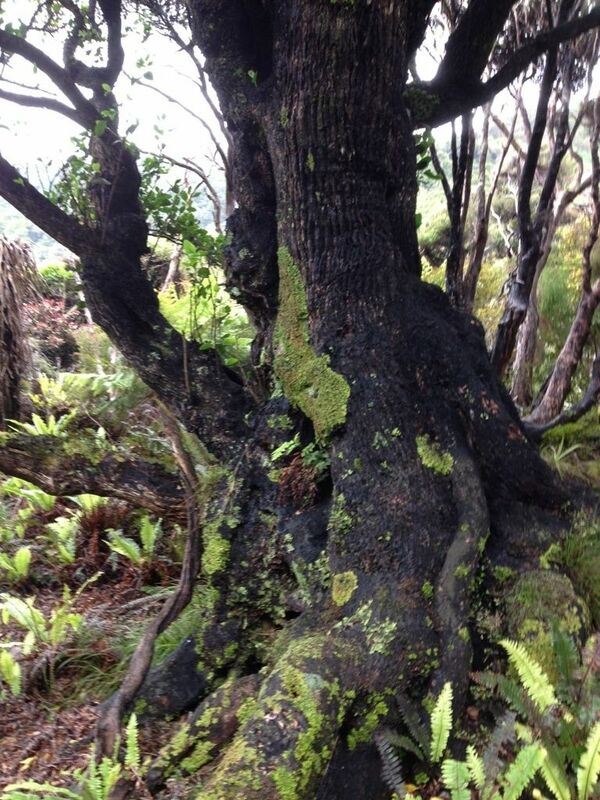 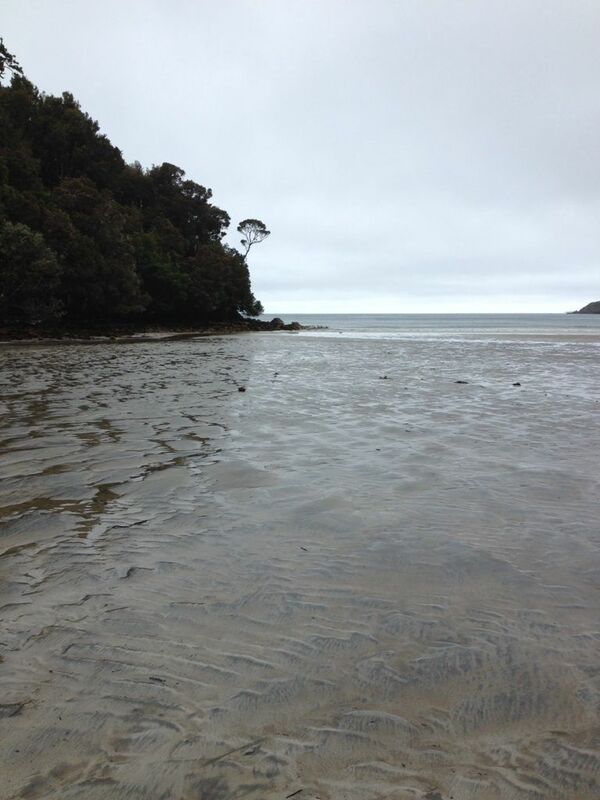 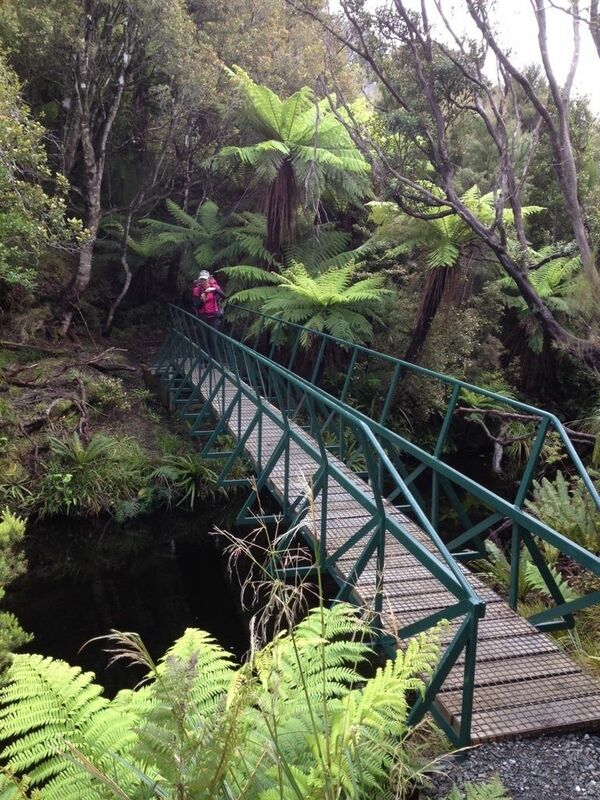 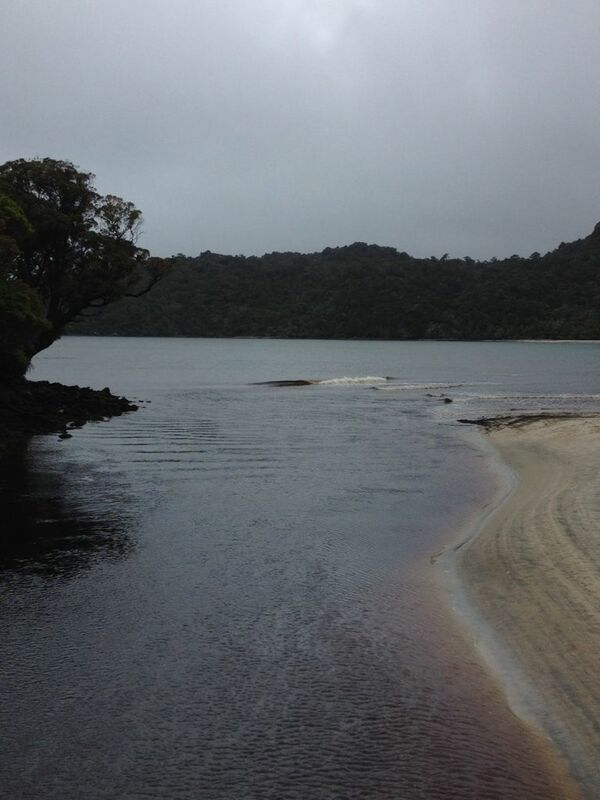 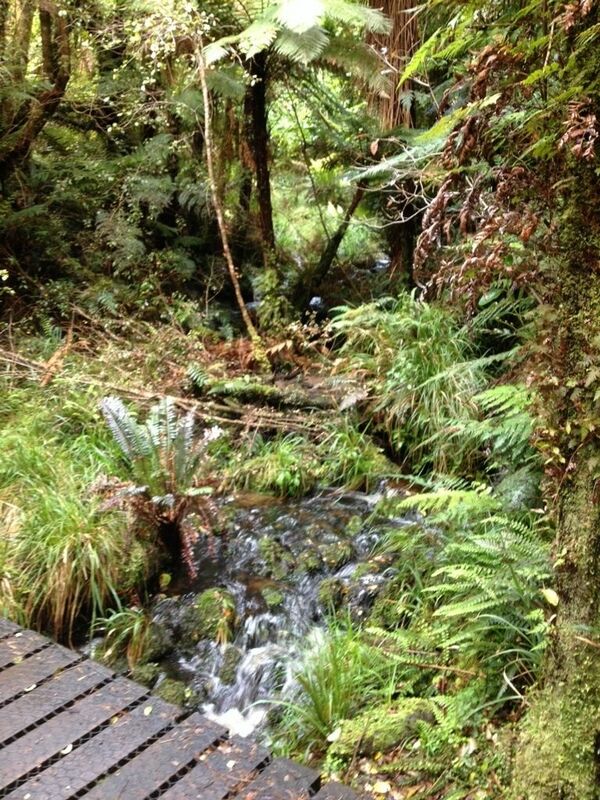 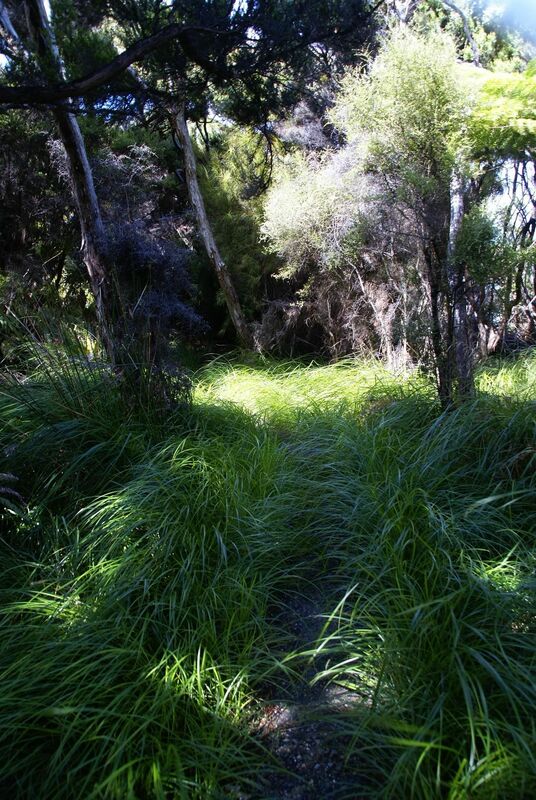 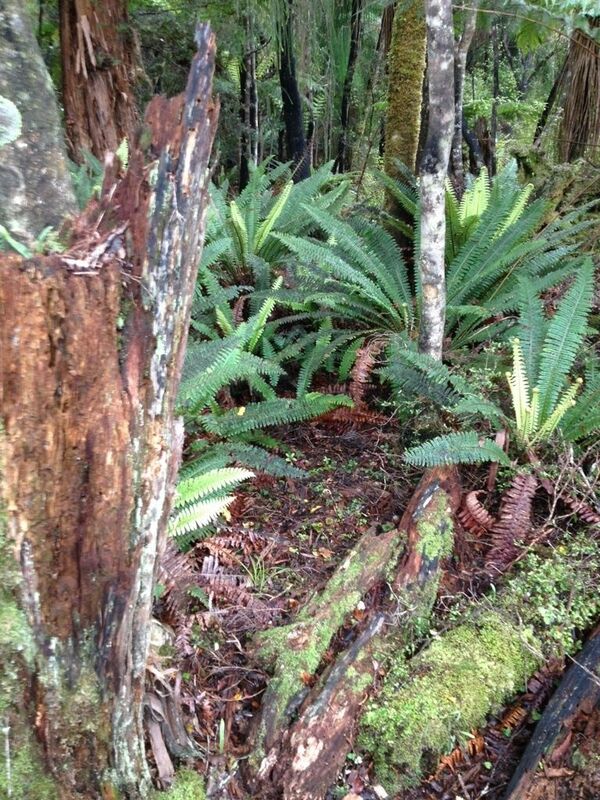 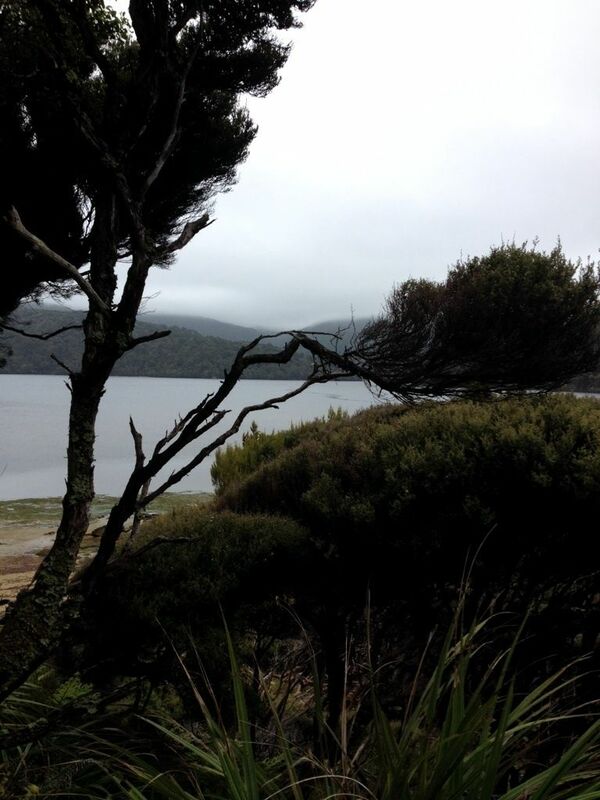 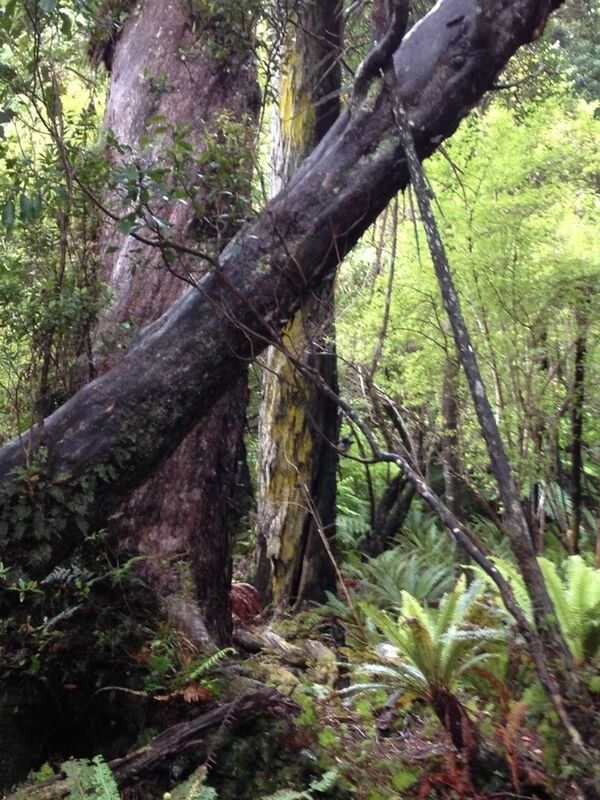 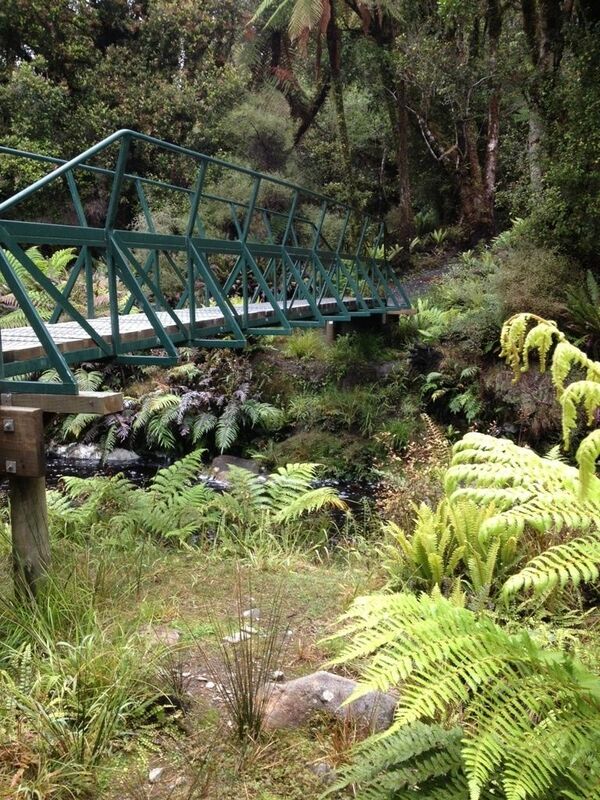 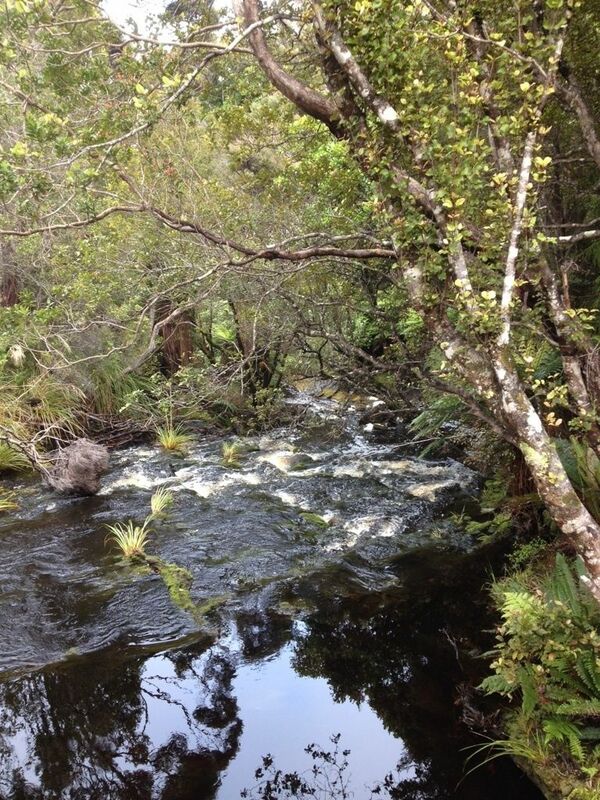 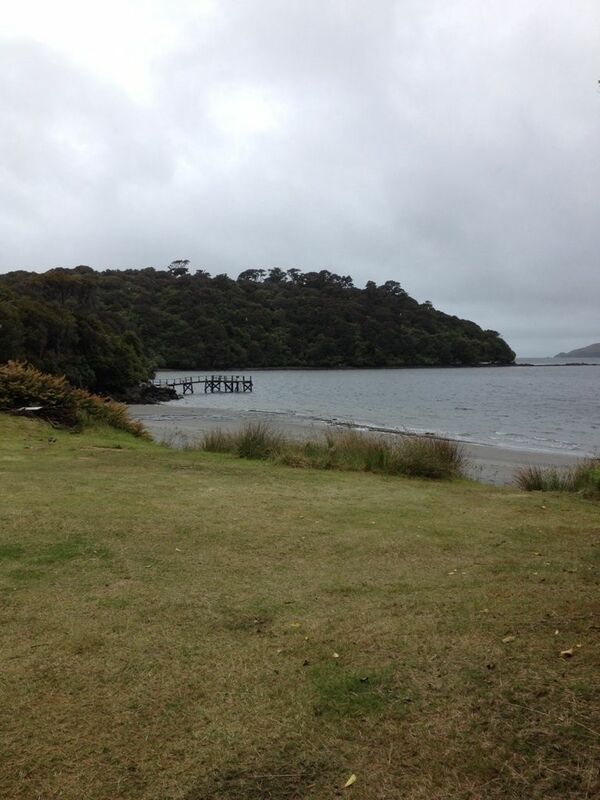 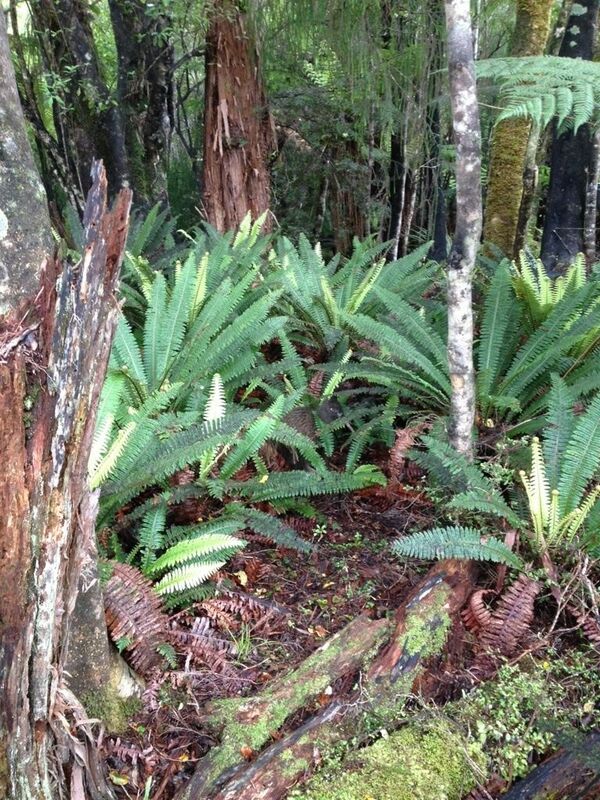 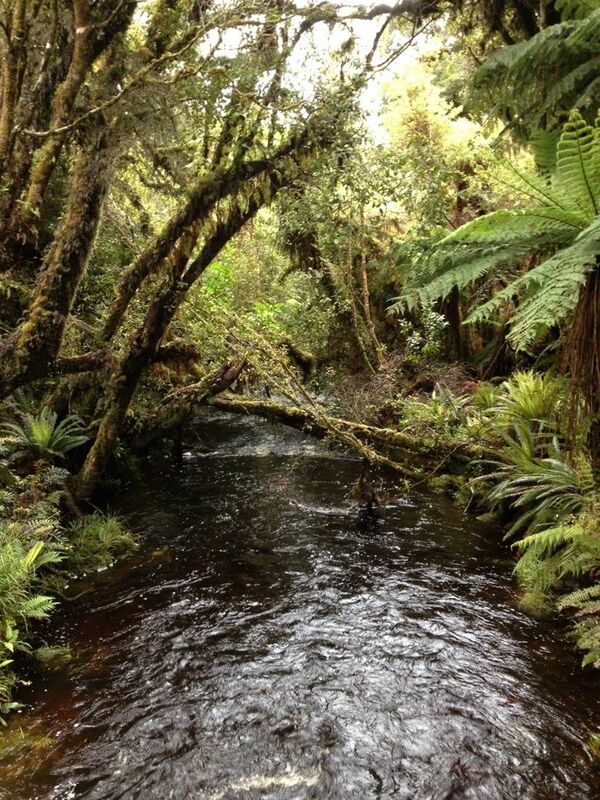 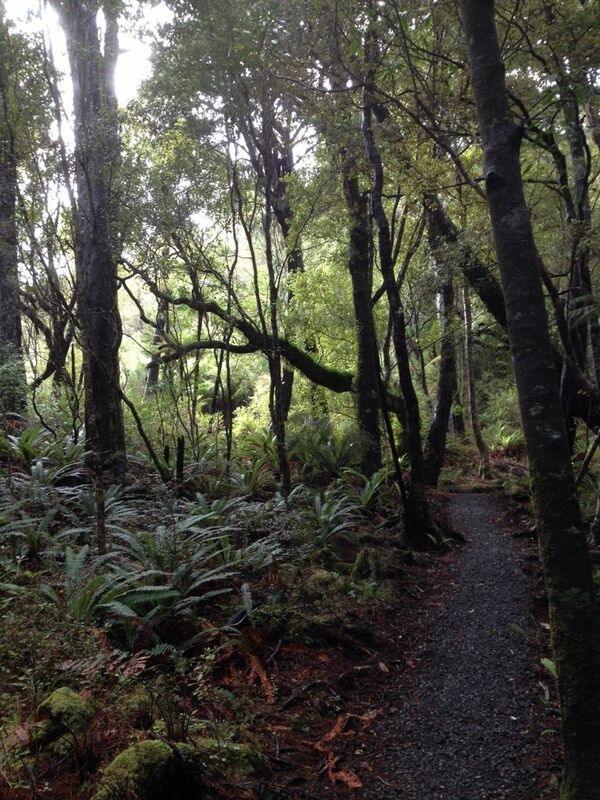 Was a great hike, and very doable for a day trip on Stewart Island. 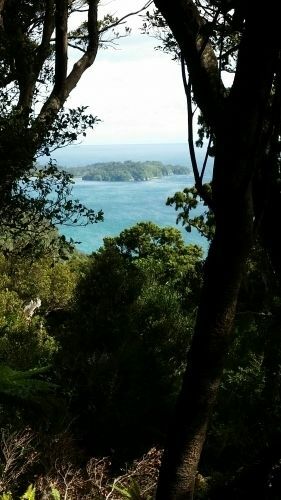 It took me 7.5 hours to finish. 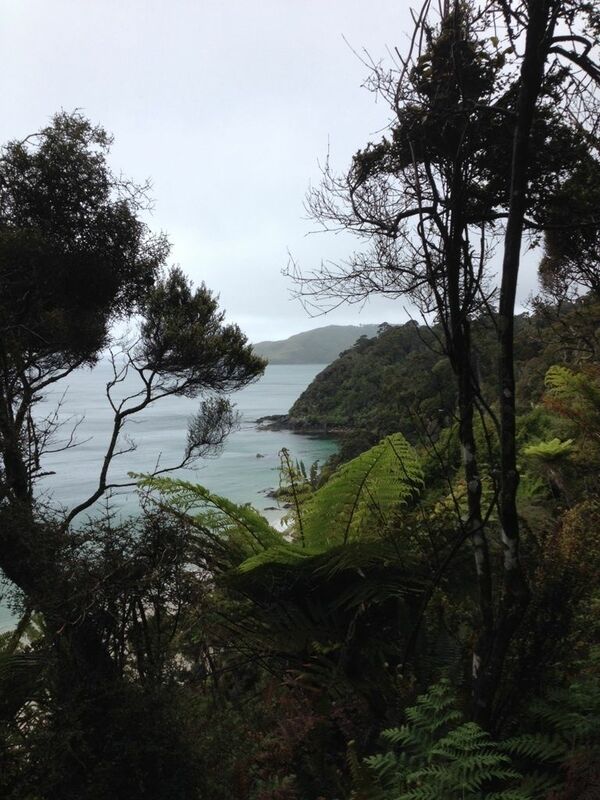 Some beautiful views and a variated walk through forest, beach and coast line. 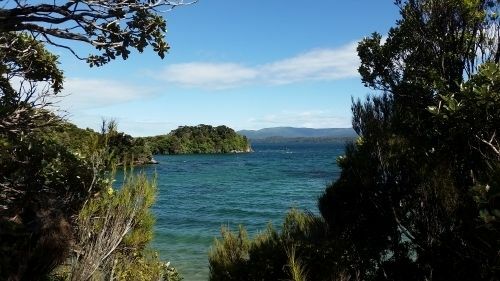 Definately worth the effort. 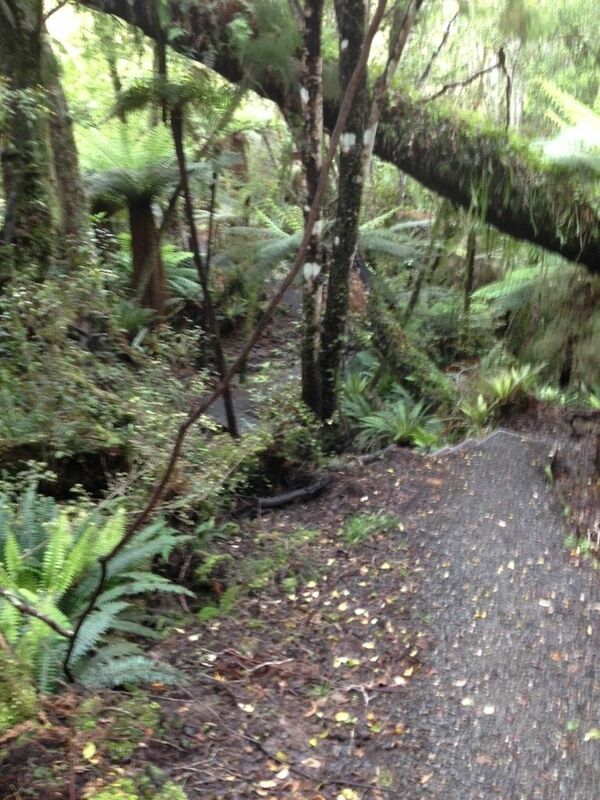 This was my first Great Walk and such a eye opener to what is out there. 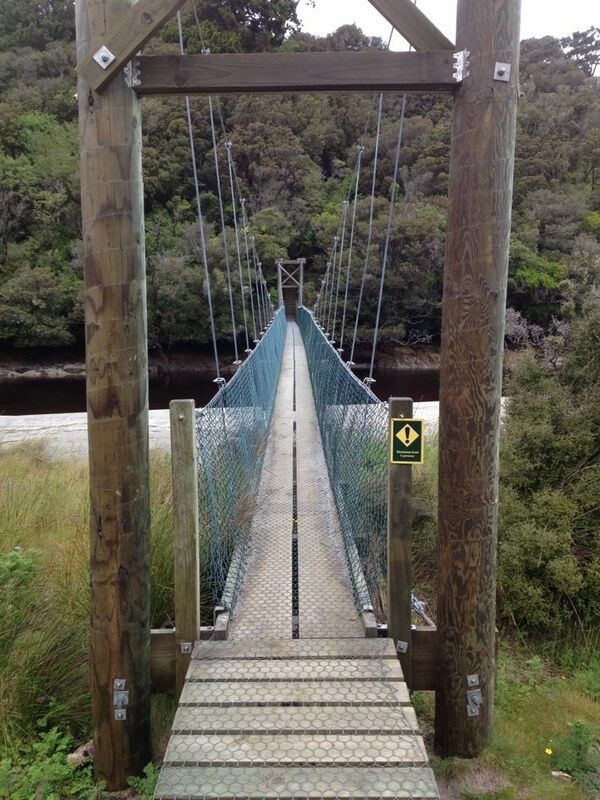 I was seven when completed it and although challenging, it was and fun experience.